If you look at your smartphone right now, you will be amazed how sleek and shiny it looks from the outside. But what you don’t realize is your phone’s battery also ages and you need to understand what will happen to its overall battery life. 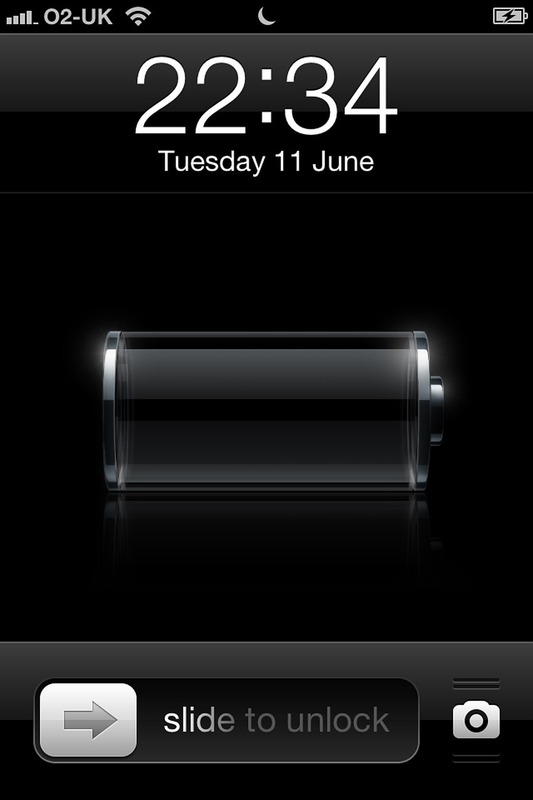 Remember, as you used up your phone, your phone’s battery won’t last or work efficiently after time has passed. The best way to preserve your phone’s battery life is to monitor your battery’s charging process so that you can prevent your phone from overcharging. Overcharging can lead to your device overheating, which will damage your phone’s battery and shorten its lifespan. There are some Apps that you can use to monitor your battery while charging. You can even view the different stages that your battery is in while charging so that you can learn more about your phone’s charging process. The App can help you to view how long it will take until your phone reaches a full charge so you can plan ahead. You can easily see, at a glance, how your battery is performing. It is a true lifesaver when it comes to extending the life of your smart phone’s battery. 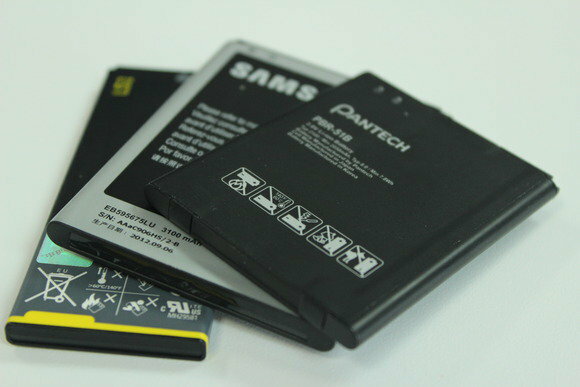 Our smartphone battery will begin to degrade over time. It’s all due to the materials that compose cell phone batteries like lithium-ion and lithium-polymer. As these devices age, the batteries begin to lose their capacity for holding a charge. They’ll hold a charge for less time, and heat will make the problem even worse. But you can still do some simple things to improve your phone’s battery life so your device can last much longer. Sometimes, the batteries will die altogether. Some studies have shown that even pricier lithium-polymer batteries can actually lose roughly 20% of their capacity after only 1000 charging cycles. When you think of how frequently you use and charge your phone, it begins to add up fast. And in using the battery monitoring App, your phone lose roughly 75% of its power and then charge it up to 100%. By doing this simple method, it will definitely help to keep it running for a long time.